The best way to really know what Swift Youth Foundation is all about is by seeing Camp Swift in action! 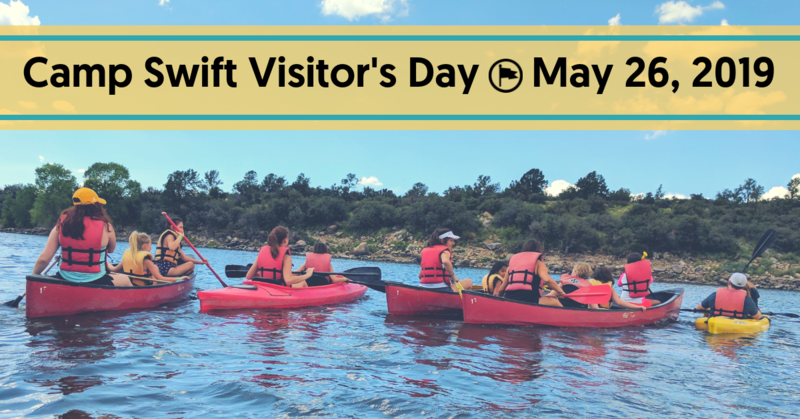 Get out of the Phoenix heat and join us for a fun-filled day of seeing all that Camp Swift has to offer. Take a tour of camp, play games, and eat a delicious meal with the campers - you'll feel great experiencing the life-changing opportunities Camp Swift provides for at-risk youth and you'll have a blast while you're at it!